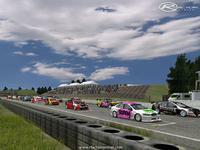 This is Version 1.1 full installer - it includes all skin packs to Round 5 and a WIP version of Hampton Downs. Read all of this while you wait for the file to download. We took 6 months to build it, spend 2 minutes to read it. There is no password. FVRFactor are proud to again release our latest mod NZ SuperTourers. 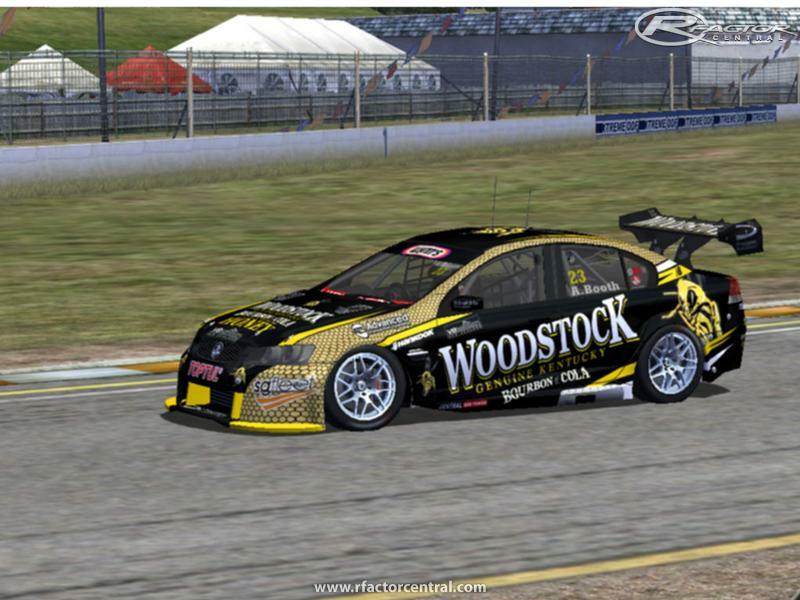 Based off the New Zealand V8 SuperTourer series and exclusively created specifically to emulate this new series. Hours have been spent on this mod since it was first started in November 2011. We have tried to capture the heart and soul of the series and will update shortly to bring some of the new modifications that have been brought to the series, including updated round skins and parts. This version is for rFactor 1. This mod is for private use only - commercial usage is subject to written approval by FVRFactor. This is not negotiable. We are easy to contact via FVRFactor.com. 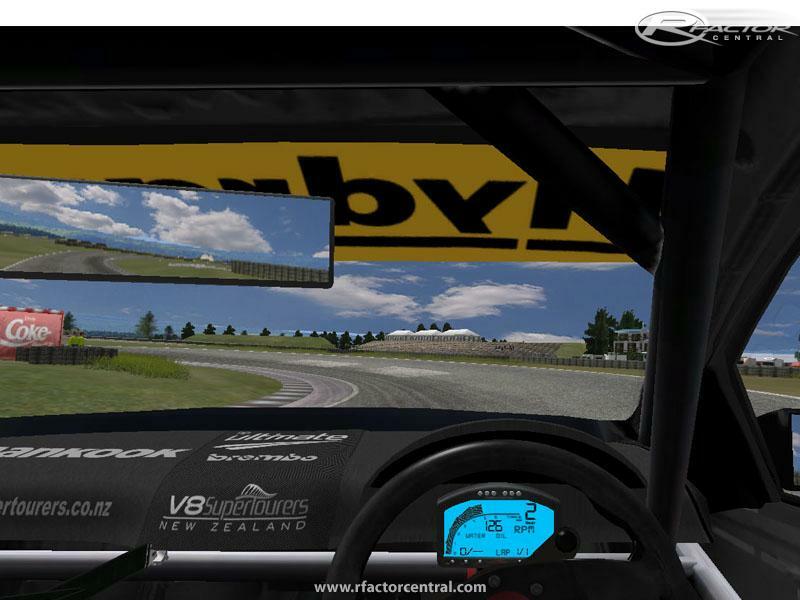 All parts, models, graphics, text files remain the property of FVRFactor. We do not give permission for conversion, for editing and for release of our stuff. If you need it - ask us or make your own. Do not pull it apart, just race it or delete it. We have many people to thank so please take time to read the credits when closing the mod. We have made sure we have not taken over your copy of rFactor by installing all our stuff to take over your mods. INSTALLATION - Windows 7 - if you have issues with Windows 7 and it can't find bits - this is an installation error unrelated to the mod. Windows 7 likes to install to weird places sometimes. If this occurs, uninstall and install to a made up folder and copy all the files to your rF install. THIS MUST BE RUN IN DX9 - not AUTO - NOT DX7 or DX8 - check your rFConfig. If you have this fault you may not see the Fords. FAULTS - Yes we know of a few. Don't worry about looking for them, we will fix a few in the coming months - damage - should work, if the parts don't fall off they weren't intended to. We have limited this - so smash the car all you like the wings will NOT come off. We have several levels of Force Feedback in the mod. You can remove the steering wheel in the upgrades files. If you think the grip is too much or doesn't handle like a V8Supercar - then its right - it was never meant to handle like a V8Supercar. These physics are different intentionally and we have had an amazing amount of input and support from one of the racing teams and its drivers as listed below. We will be putting in the pacecar shortly when we do the rounds updates, the pit light on the back intentionally doesn't work and will be updated when it actually works in the real cars during the enduro rounds. Note how the force at steering rack is a negative number (this is how we understand that the position of the steering arms in the model work ...... negative for in front of the wheel and positive for behind the wheel. Here is the list of everyone we need to thank. 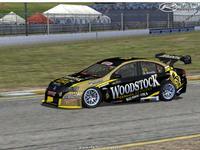 NZ SuperTourers is a scratch built mod for the sim rFactor. us with information we needed and photos upon request. For assisting us in the physics department with your knowledge. For assisting us with graphics. of such a great title, it's future and its succession. first three letters of FVRFactor is the pass for the file. FVR is the PASSWORD. 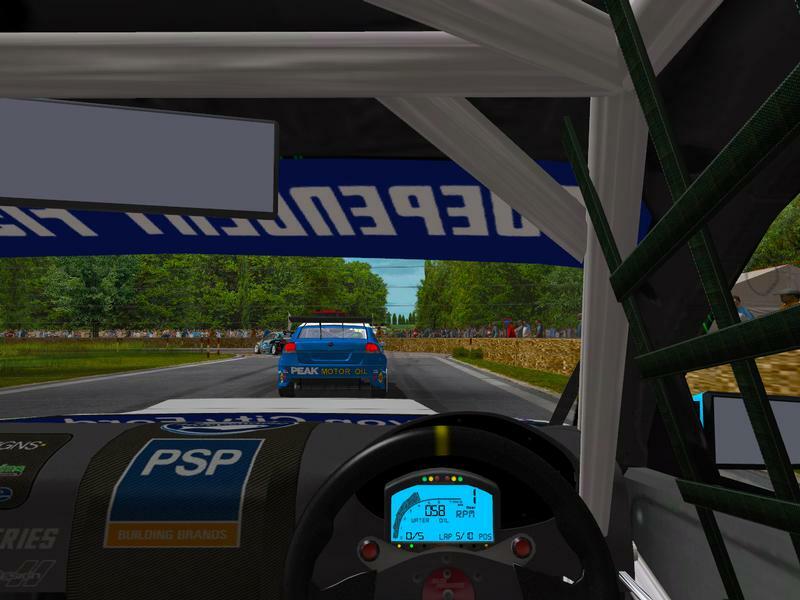 There are currently no setups for NZ SuperTourers RF1. Add a Setup. There are currently no car skins available for NZ SuperTourers RF1. If you are a painter you can share skins for this mod via the Car Skins area. Visit the Spray Booth for painting tips & tricks. Pa spet Bojan. Jst sem se pa matral v hrvaš?ini pisat. E Bojane, javljam se iz Samobora, pored ZG-a, dal mi mozes nekako objasnit kako se rade staze. The Tsukuba Circuit is a famous race track located in Shimotsuma, a neighboring city of Tsukuba, Japan. i am having problems opening the MAS files. i have got DX9 on, not Auto, help??? Great mod! Cars feel very nice. They look awesome and sound pretty good too. Would be nice if the gearing could be changed. Way to low for most all tracks. yes, I extracted all the files to a dummy folder, then copied them to my RFactor directory. I didn't try V1. Should I have installed that first? OK So by extracting the files, did you mean run the installer and then point it to a dummy folder to extract everything? Did you get the same issue with version 1.0 of the mod? I cannot get this mod to load, it just crashes to the desktop when I try to run it. I have followed the instructions for Win 7 by uninstalling the mod, and extracting the files to a dummy folder, then copying them into my RFactor installation, but get the same crash to desktop. I have installed other mods using 1 click install, including FVR V8SC, without a problem. I have also configured RFactor to DX9 as suggested.